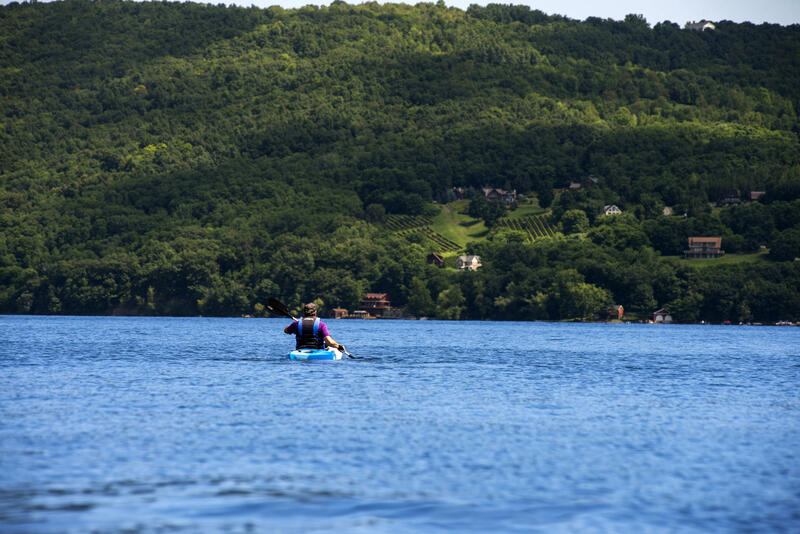 Get away from it all on beautiful Keuka Lake under your own power. 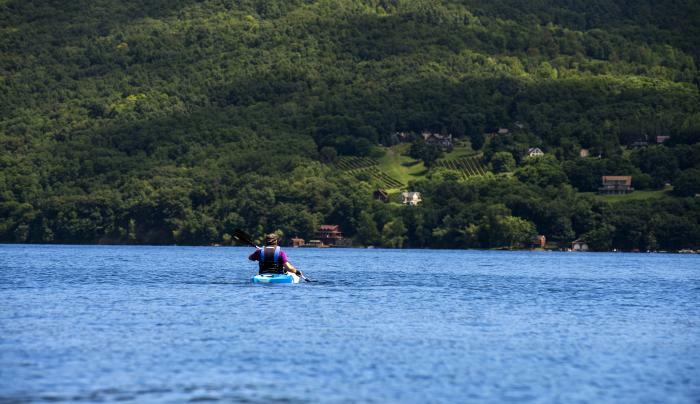 Get the most out of your time on the water with our kayaks or canoes. They're comfortable, easy to paddle, stable and go where you want them to go. Numerous single and tandem kayaks, canoes, and bikes for all ages (road, hybrid, and town) are available and all the accessories are included. Deliveries to other surrounding lakes are available upon request and distance. Pre-orders are preferred but same day rentals can be accommodated. Available 7 days a week.